News Americas, DALLAS, Texas, Tues. Sept. 11, 2018: Prime Minister of the Caribbean nation of St. Lucia, Allen Chastanet, stood alongside the family of St. Lucian immigrant, Botham Shem Jean Monday, and expressed the hope that the Dallas, Texas justice system will take the right course. Chastanet joined Jean’s mother, Allison Jean, his father Bertram Jean and their other son Brandt, as well as their attorney Lee Merritt at a press conference Monday after meeting with the city’s district attorney. Chastanet added that the St. Lucia ambassador to the US will be working behind the scenes to give the Jean family as much support as they can. 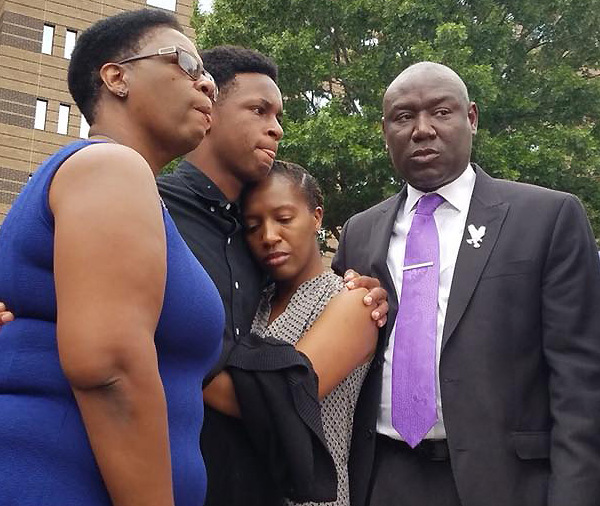 The family of Jean Botham at a press conference in Dallas on Monday, Sept. 10, 2018. His mother Allison Jean is at l.
Allison Jean is a former permanent secretary in Department of Education, Innovation and Gender Relations for St. Lucia, was visiting New York when she learned of her son’s death. She said she was still seeking answers as to why and how her 26-year-old son was killed. His surviving brother Brandt said he still can’t believe he’s gone. “He was really inspiring. He had a positive mind and vibe,” he said of his late brother. Botham Jean graduated in 2016 with a degree in accounting and management information systems from Harding University, where the father said he convinced the Arkansas school to send students to St. Lucia over the summer to do charity work. Jean was hired at PricewaterhouseCoopers in Dallas after an internship with the company, according to his father. His LinkedIn profile said he was a risk assurance associate at the professional services and auditing firm. He would have celebrated his 27th birthday on September 29th. 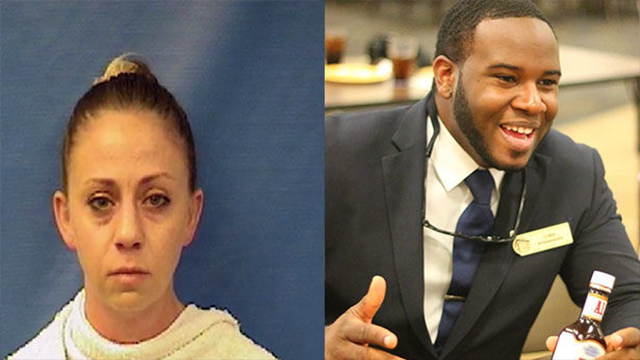 Accused killer, Police Officer Amber Guyger, (l.) and Caribbean immigrant victim, Botham Jean at r.
The fatal shooting happened Thursday night at the South Side Flats, apartments where both Jean and Police Officer Amber Guyger, a four-year department veteran assigned to the Southeast Patrol Division, lived. 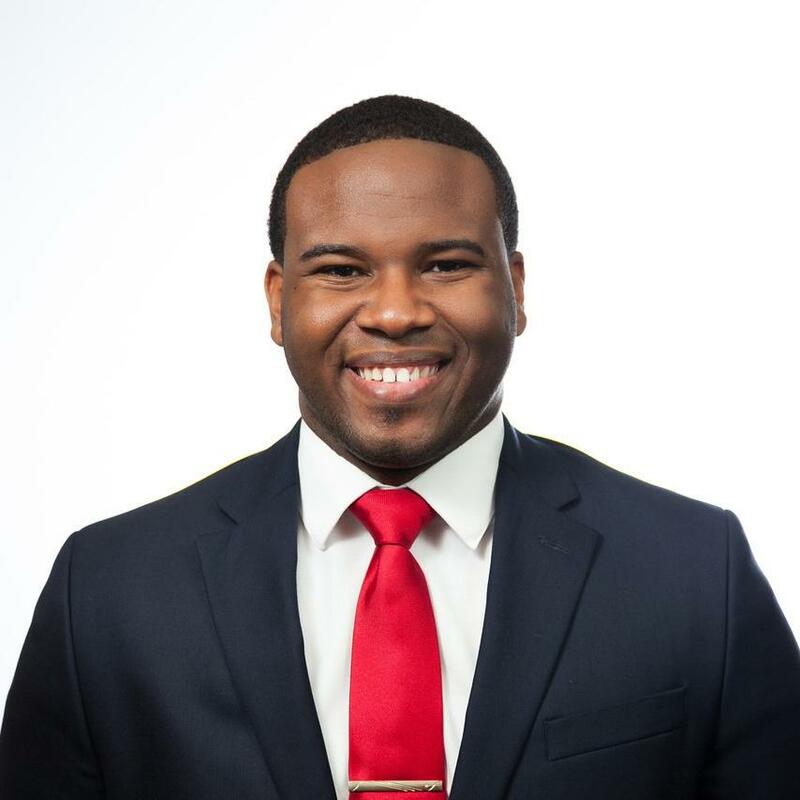 26-year-old black St. Lucian national and Dallas, Texas resident, Botham Shem Jean was shot dead on September 6th by a White Dallas officer in his apartment..
A funeral service for Jean will be held Thursday at noon at the Greenville Avenue Church of Christ in Richardson. A viewing will be held prior to the service from 10 a.m. to noon. 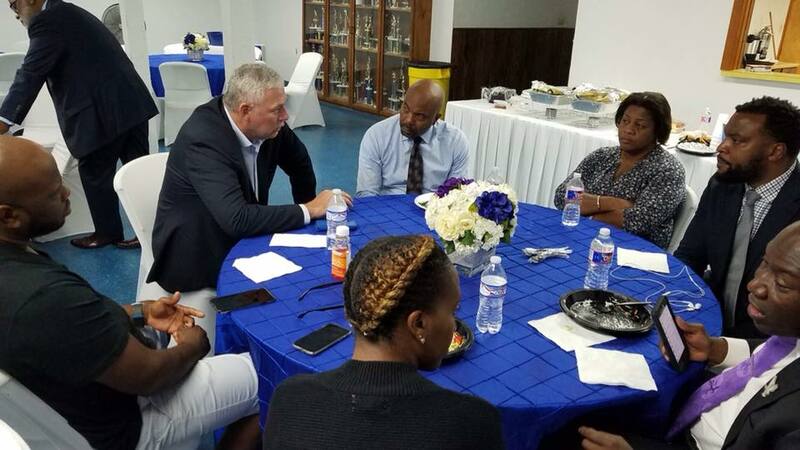 The post Here’s What The St. Lucia Prime Minister Is Saying On The Dallas Police Killing Of Botham Shem Jean appeared first on Caribbean and Latin America Daily News.